During last year’s VMworld in Barcelona, Sanjay Poonen sang the legendary words: EUC Will Rock You! And he wasn’t lying. During today’s major launch event, EUC keeps rocking. In this post I will share what’s new in Horizon 7 and Business Mobility in general. In this blogpost I wrote on my company blog, I explained what the instant cloning feature was and how cool this tech works when combining it with App Volumes. 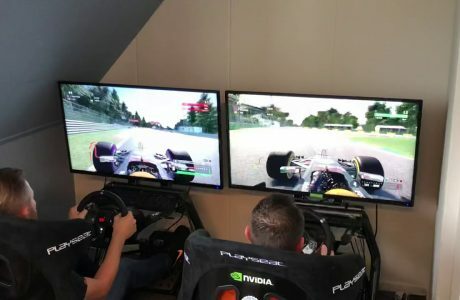 Instant Cloning was introduced in vSphere 6 and with the release of Horizon 7, it is now finally possible to clone desktops. One of the most game-changing technologies that was revealed last year was Project Enzo. A combination of acquired technologies like App Volumes and UEM, On Premises Horizon 7 pods and Horizon Air Desktops, managed from a single pane of glass. The new Astro interface is already useable in the latest version of Horizon Air. During VMworld 2015 EUC Keynote in San Francisco, a new way of delivering applications to physical windows devices was announced, call VMware A² (AirWatch and App Volumes, hence the name VMware A²). 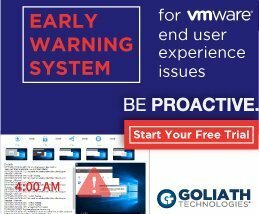 The tech will be combining the management of Windows end points by AirWatch and delivering applications to them by App Volumes. As part of the new Workspace One Suite, Real-time Application Delivery will be GA in the first quarter of 2016. Last year’s acquisitions created some complexity in terms of management. All acquired solutions brought their own management interface which were all totally different. 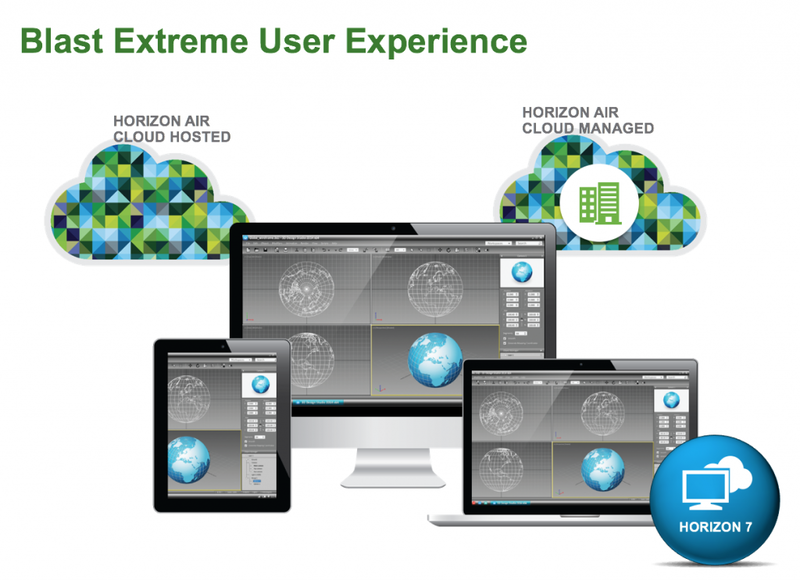 With Horizon 7, Workspace One and the new App Volumes bundles, a new interface that combines Horizon, UEM and App Volumes will be introduced that will simplify the management of the solutions. 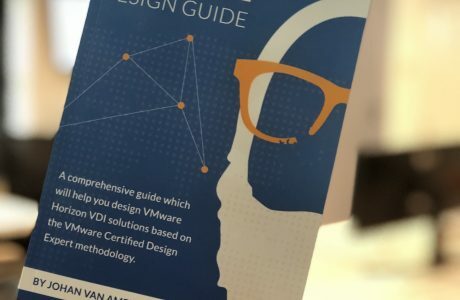 Because of all the development that VMware has put in the HTML5-based Blast protocol during the past 2 years, my estimation was that VMware was slowly moving towards Blast as the primary protocol for Desktops and Applications. For instance, vDGA and published applications were added to the protocol last year. Today, Blast Extreme was announced. Blast Extreme takes the former Blast protocol to a whole new level. Built on the industry-standard H.264 protocol, Blast Extreme supports a broad range of client devices. Significantly less network bandwidth consumption. The ability to leverage both TCP or UDP network transport. Agility in adapting to challenging, lossy network conditions. Lower CPU consumption for longer battery life on mobile devices. 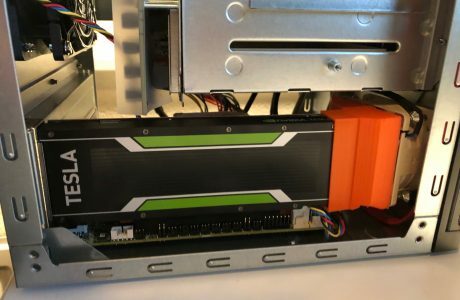 vGPU support for Nvidia Grid cards. 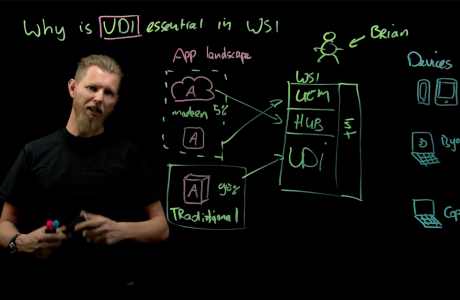 Cloud Pod Architecture now supports a maximum of 4 Pods with 50,000 sessions. 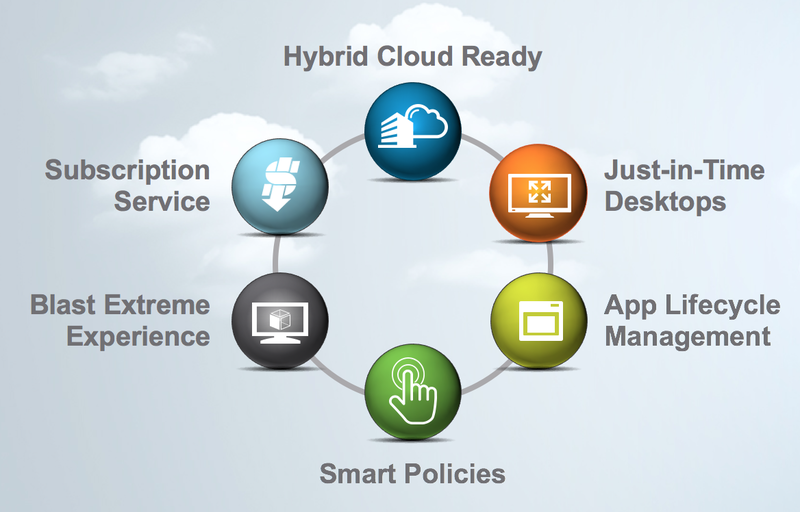 Smart Policies (which basically is UEM 9.0, but now part of the Horizon Suite). Access Point (provides the same functionality as the Security Server, but now in a hardened Linux appliance that is easily deployed and scaled out). Flash Redirection to the end point. URL Content Redirection to the end point.